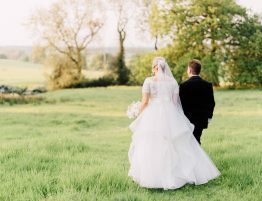 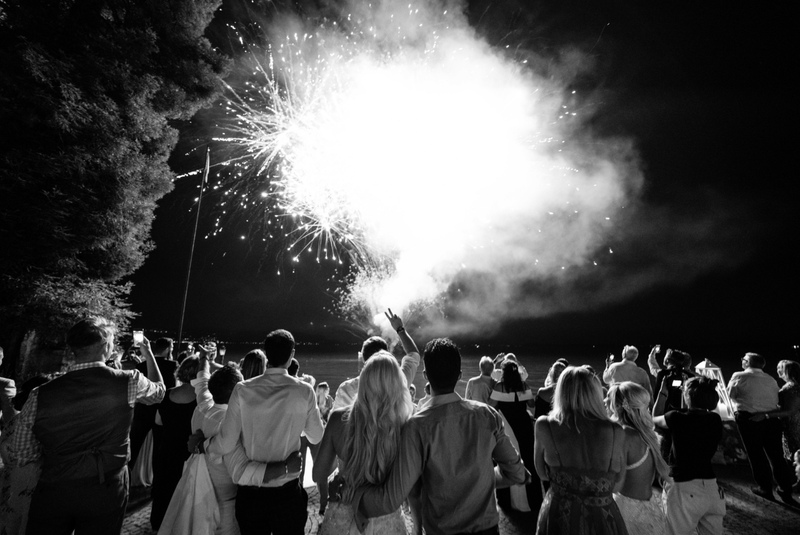 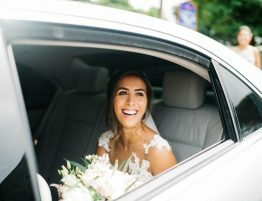 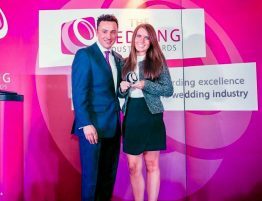 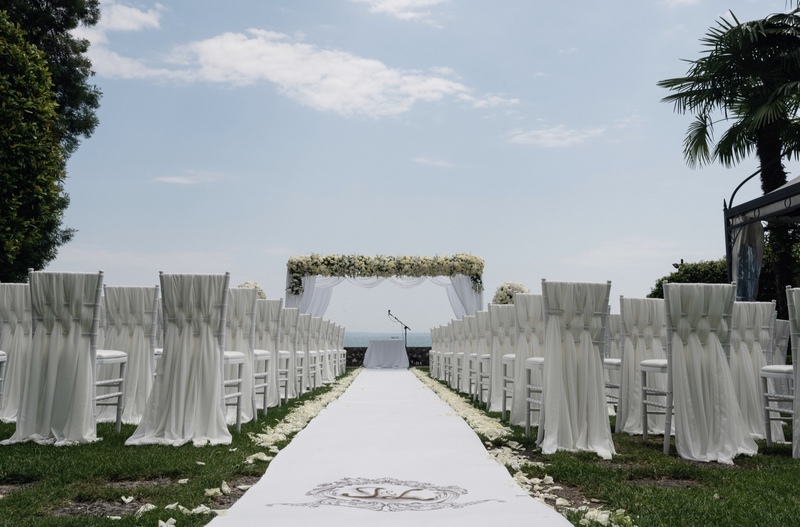 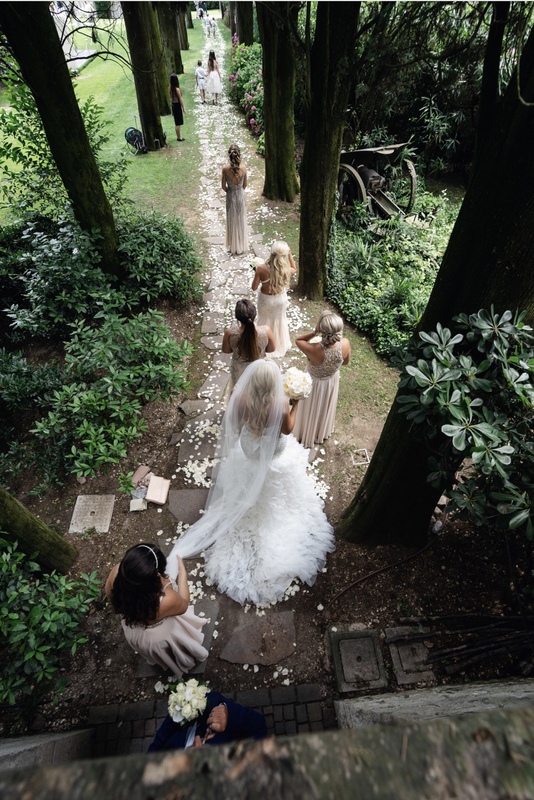 We first started speaking to Lucy back in 2017, she’d found her dream wedding venue in Lake Garda but needed help sourcing suppliers, arranging logistics and bringing everything together. 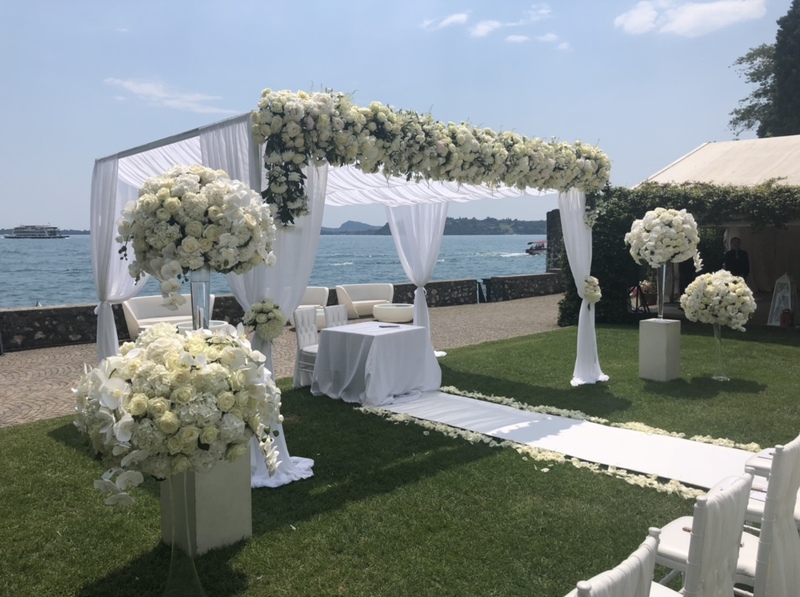 We made two site visits to Lake Garda with Lucy and Jonson throughout the past 18 months to meet with suppliers and discuss all aspects of the wedding. 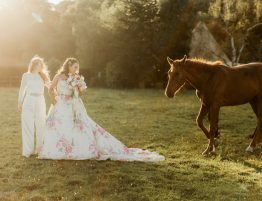 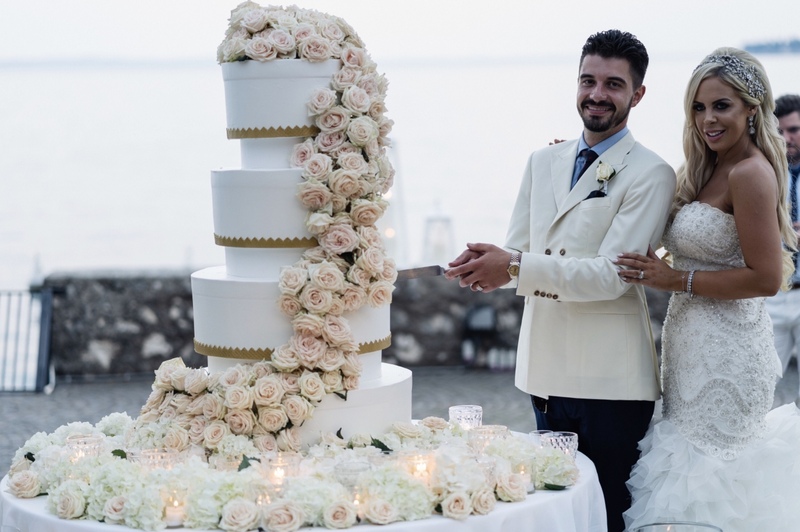 Lucy and Jonson had picked the beautiful Torre San Marco for their wedding and with 130 of their closest family and friends it was certainly a 3 day celebration to remember. 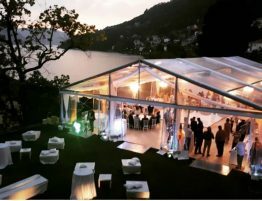 On the first evening we had a drinks reception at Hotel BellaRiva, the second day was the wedding and the third day was a boat party on the lake. 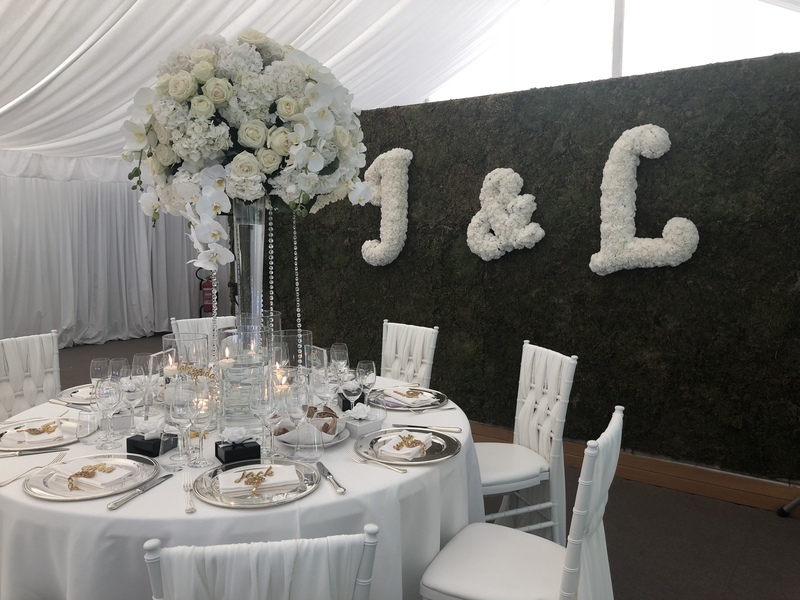 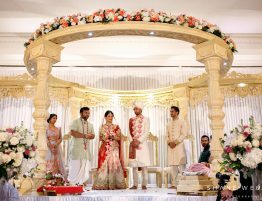 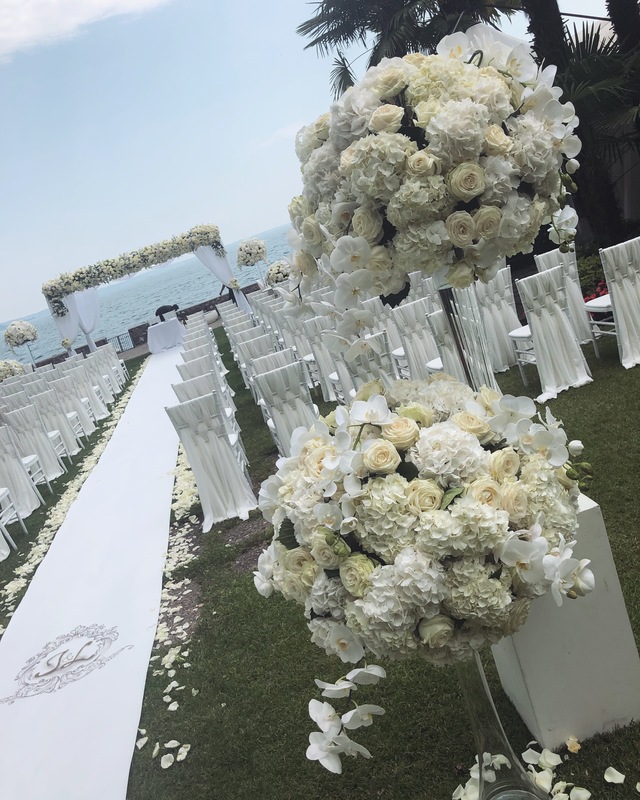 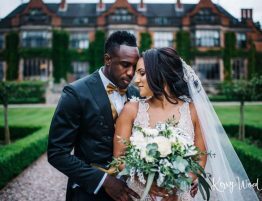 Swipe through the images below to see how it was such a stunning wedding with beautiful white orchids, peonies and roses as the flowers and a spectacular display for the wedding cake!! 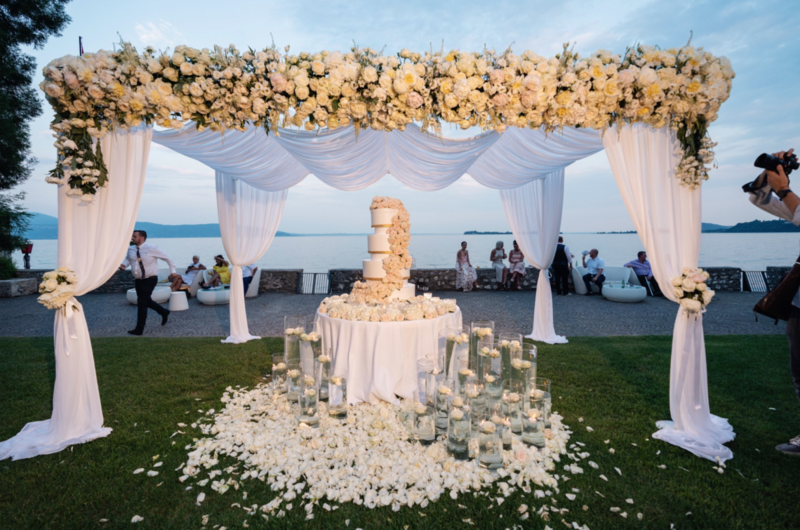 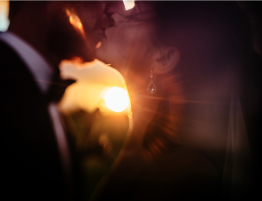 If you are interested in holding your wedding in Italy please contact us for more information.